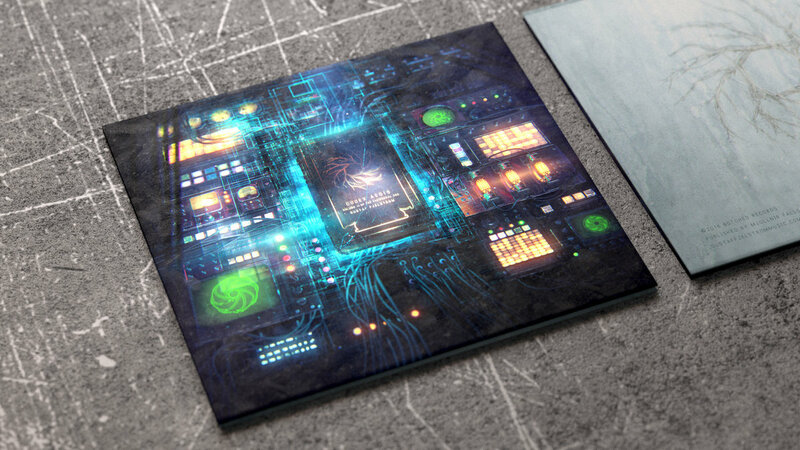 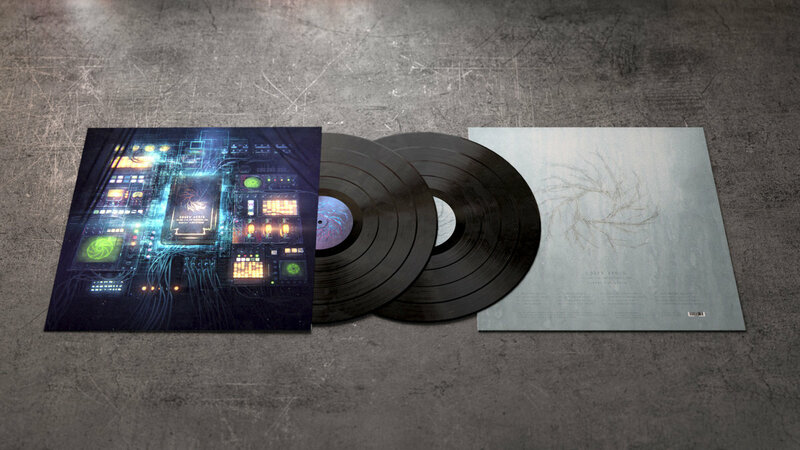 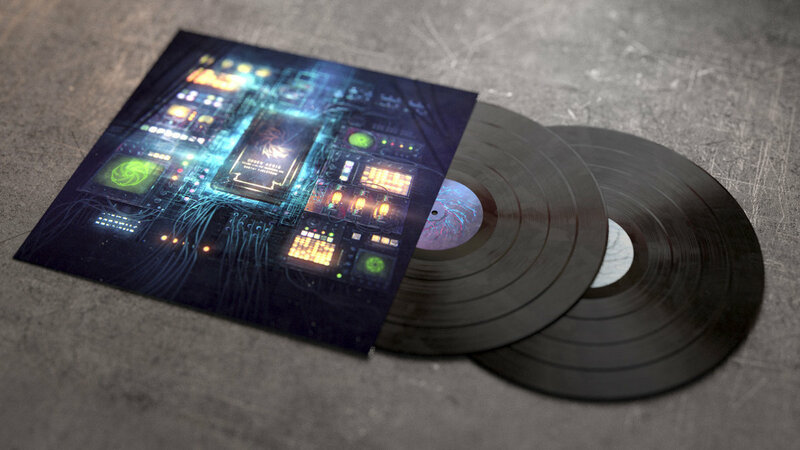 Deluxe double vinyl version of Codex Aegis : Volume II of the Peripheral Arc. 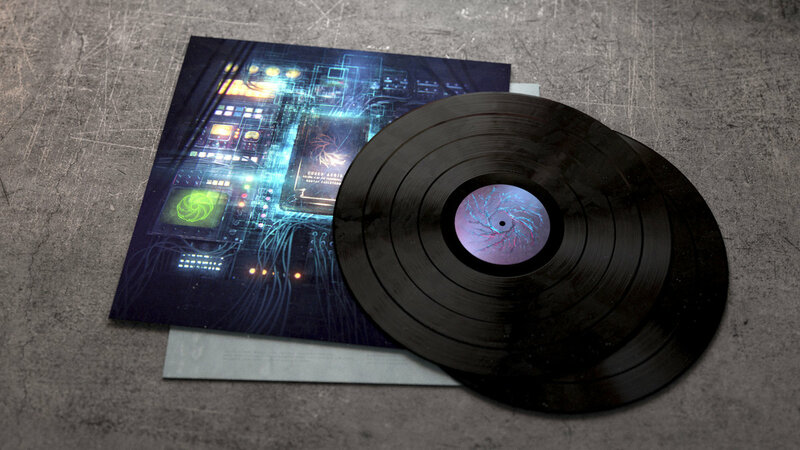 12" heavyweight 180g black vinyl with full color-center labels. 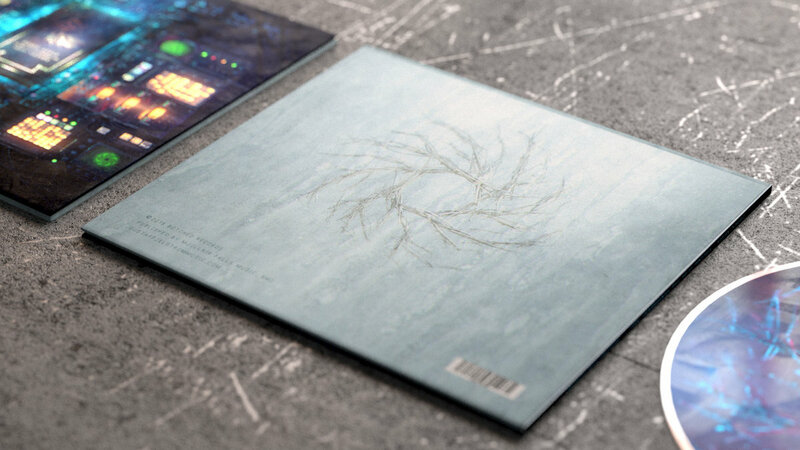 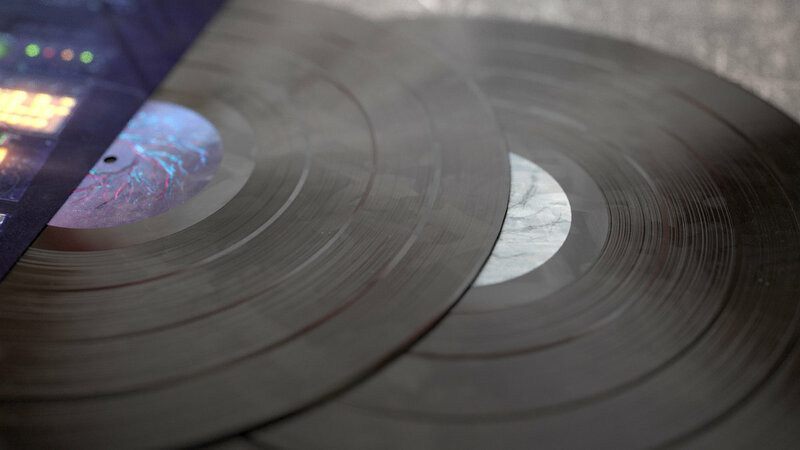 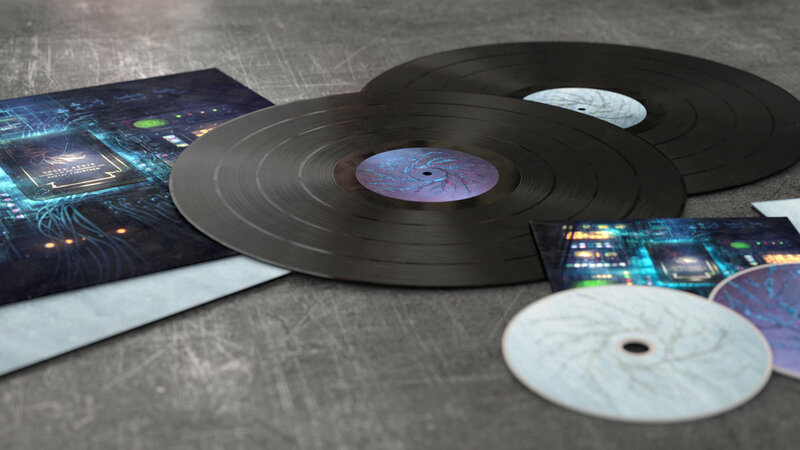 The records will be in black paper poly-lined inner sleeves inserted in heavyweight 350gsm matte-laminated jackets. 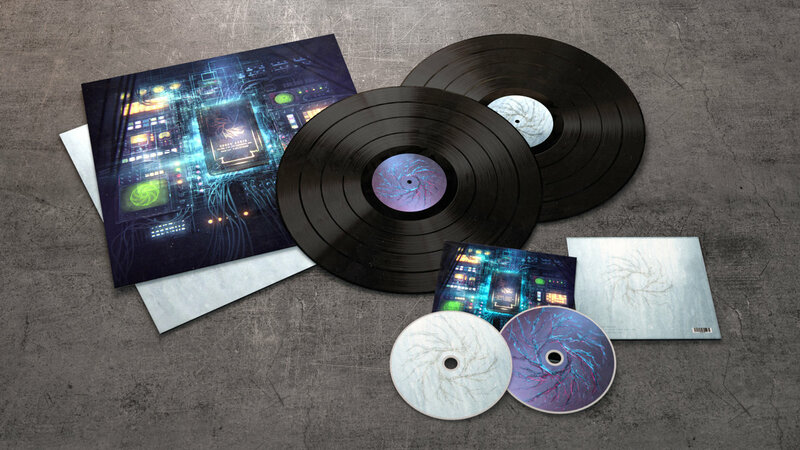 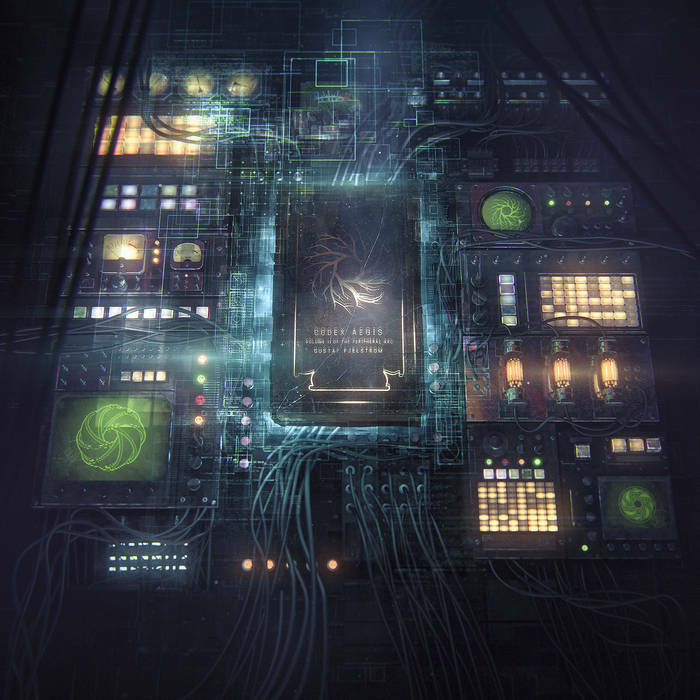 Includes unlimited streaming of Codex Aegis : Volume II of The Peripheral Arc via the free Bandcamp app, plus high-quality download in MP3, FLAC and more. 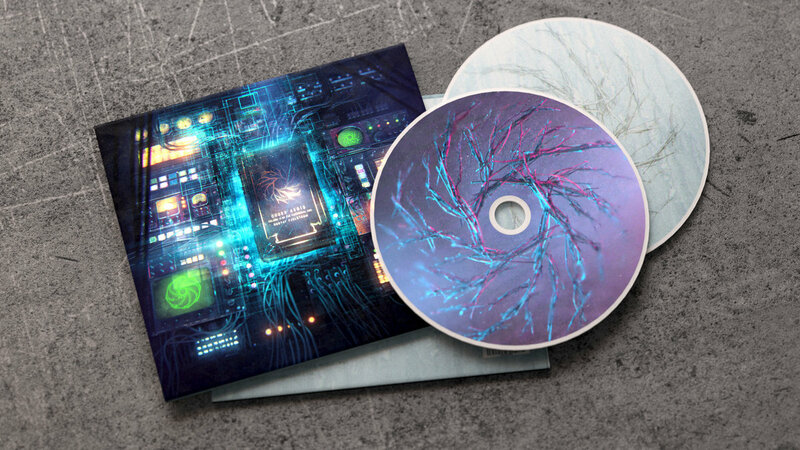 Double Compact Disc version of Codex Aegis : Volume II of the Peripheral Arc. 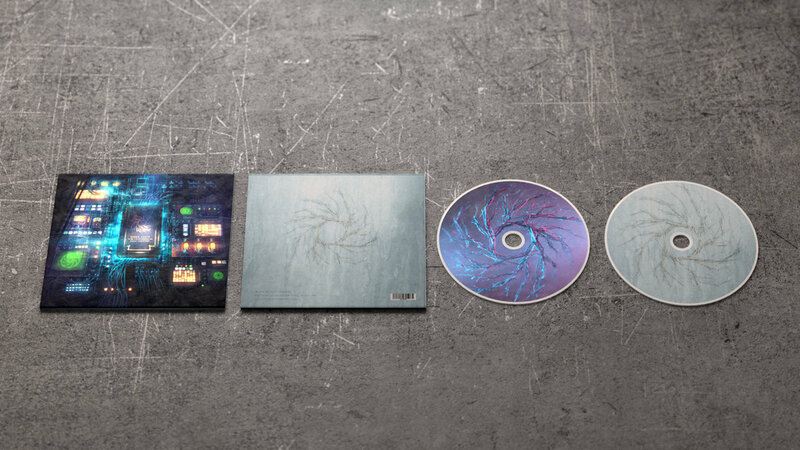 The compact discs are packaged in a 4-panel full-color eco-wallet. 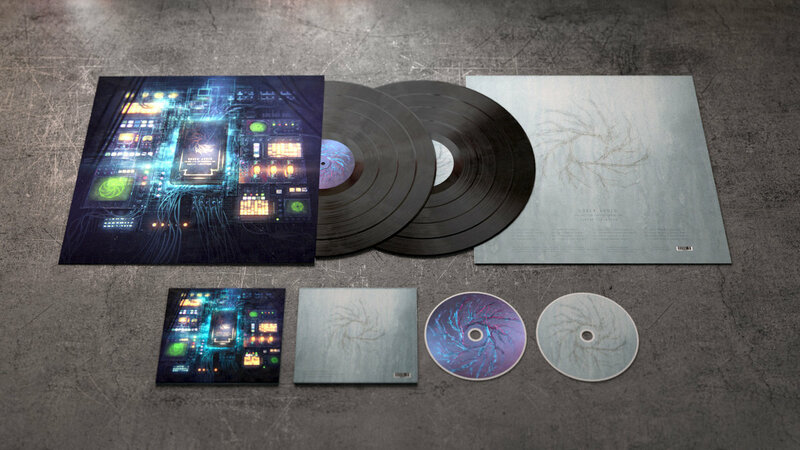 This includes BOTH the vinyl and cd versions of Codex Aegis : Volume II of the Peripheral Arc.